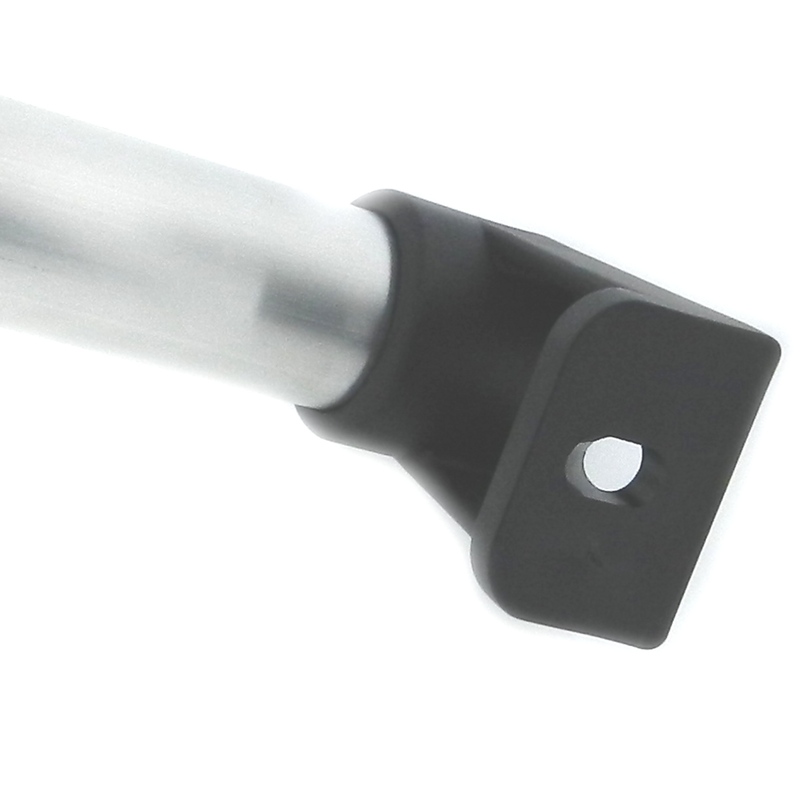 Request a quote for Aluminum Tube Handle EKO Style today. 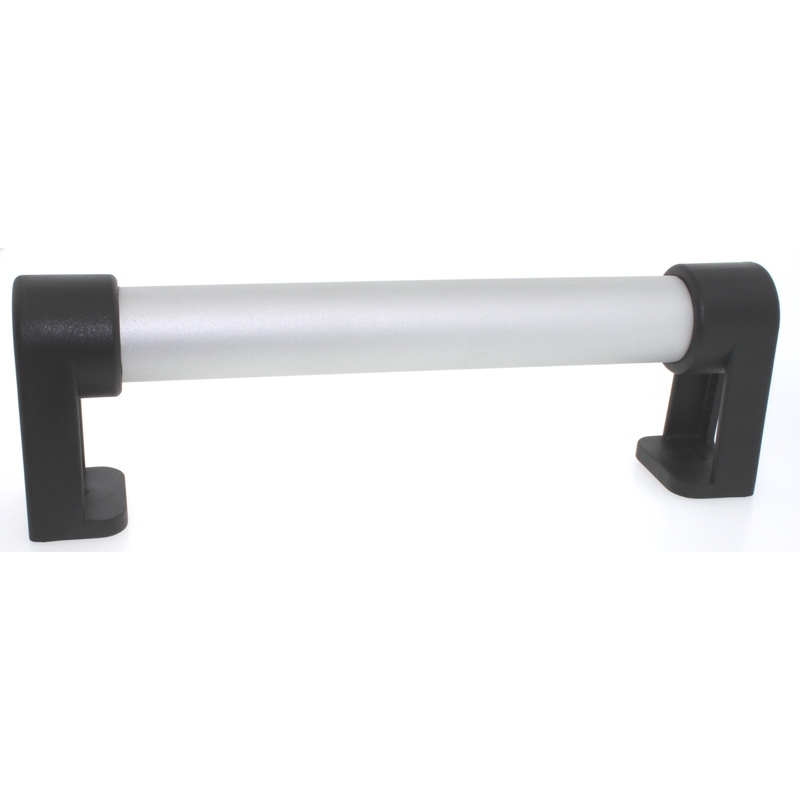 JBF National’s EKO style aluminum tube handle comes manufactured using the highest quality anodized aluminum tube, and reinforced nylon handle ends for maximum durability. 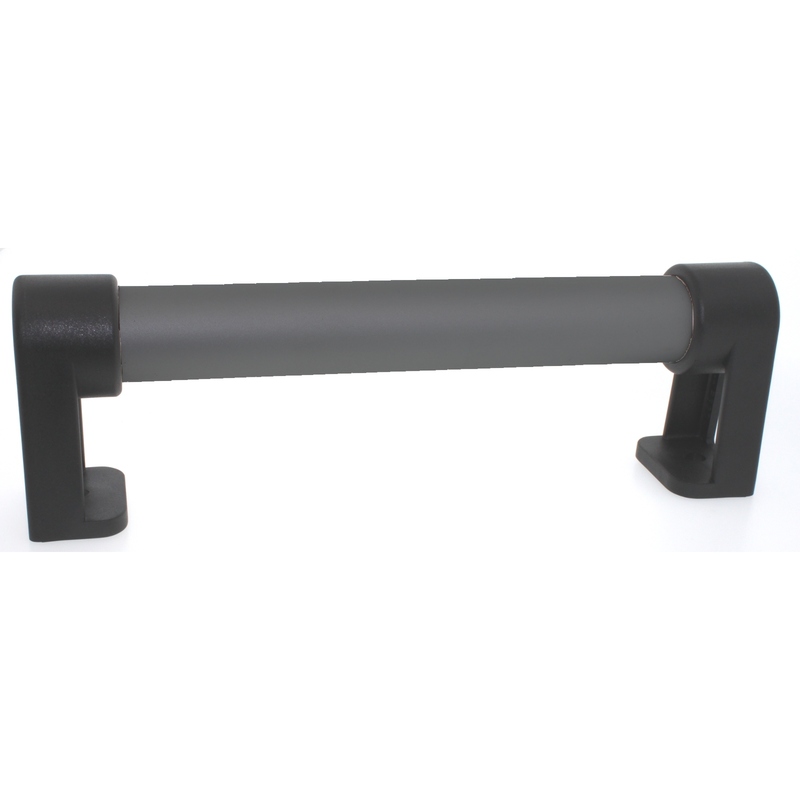 Exuding a modern styling, this handle lends itself perfectly to such applications as restaurant trolleys, access panels, and doors. Contact a JBF National sales engineer today for more information. Please see component diagram below. 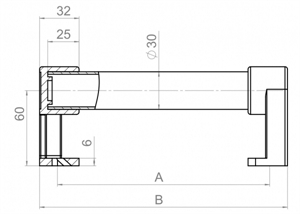 1TUAH-1044ES 150 194 M8-M10 or 5/16"-3/8"
1TUAH-1045ES 200 244 M8-M10 or 5/16"-3/8"
1TUAH-1046ES 250 294 M8-M10 or 5/16"-3/8"
1TUAH-1047ES 300 344 M8-M10 or 5/16"-3/8"
1TUAH-1048ES 400 444 M8-M10 or 5/16"-3/8"
1TUAH-1049ES 500 544 M8-M10 or 5/16"-3/8"
1TUAH-1050ES 600 644 M8-M10 or 5/16"-3/8"